Services - P.W. Grosser Consulting, Inc. Please browse some of our major service areas below. We serve clients across all sectors, and we’ll work closely with you and the regulatory agencies to expedite your project. 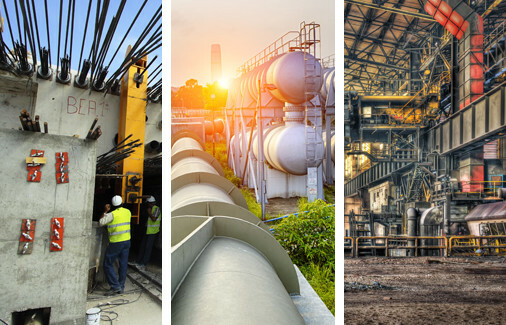 With over two decades of multidisciplinary experience in a wide range of environmental compliance and engineering services and offices in New York (Bohemia, Syracuse, NYC), Washington (Seattle), and Connecticut (Shelton), we’re equipped to serve a broad range of clients across many industries.